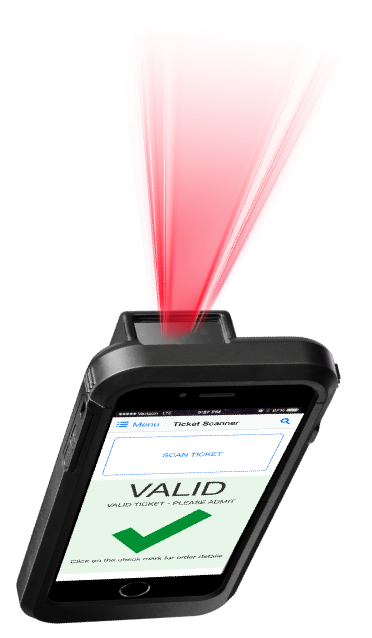 Smartphone apps for iOS and Android allow you to turn your smartphone or tablet into a ticketing powerhouse. Use your device’s built-in camera to scan tickets, look up orders, check guests in, and view real-time admission stats. Our scanners are fast – upwards of 1000 guests per scanner/hour. You can also scan directly off of your guest’s cell phones so there is no need to print out tickets. We also offer two different versions – A standard hand-held scanner and a pistol grip version which also adds an additional battery pack. 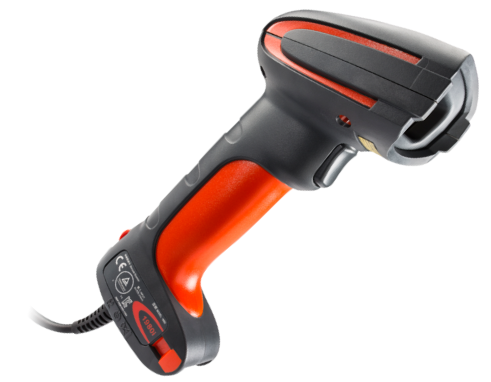 Our hand-held scanners can operate for over 5 hours of constant use and the pistol grip versions can last over 10 hours of constant use. We also offer additional external battery packs to allow you to operate continuously without any down-time, regardless of how long your event is. Turn any desktop, laptop, or netbook into a full fledge box office system. We offer USB ticket scanners and USB credit card readers that can be plugged into any standard USB port to allow you to scan tickets, check in will call, look up orders, void/replace tickets, issue refunds, provide customer support, sell at the door cash/credit/comp, and view real-time admission stats. They are easy to use, wireless, battery operated, have built-in Verizon 4G internet, and have a built-in ticket scanner and credit card reader. You can keep things simple and just use the terminal for fast and easy selling that is either stationary via a heavy-duty stand or mobile via the portable hand-strap version. Or you can expand the functionality by adding wireless receipt printers to print both barcoded tickets and receipts on the fly. You can also add cash drawers to create the ultimate box office/POS. 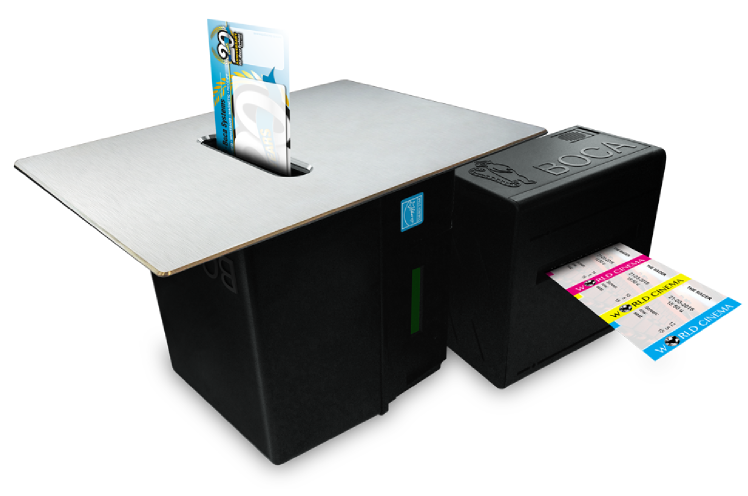 In addition to the ticketing box office solution, we also offer a merchandise/POS mode that is ideal for high-volume high –speed sales for concessions and merchandise. 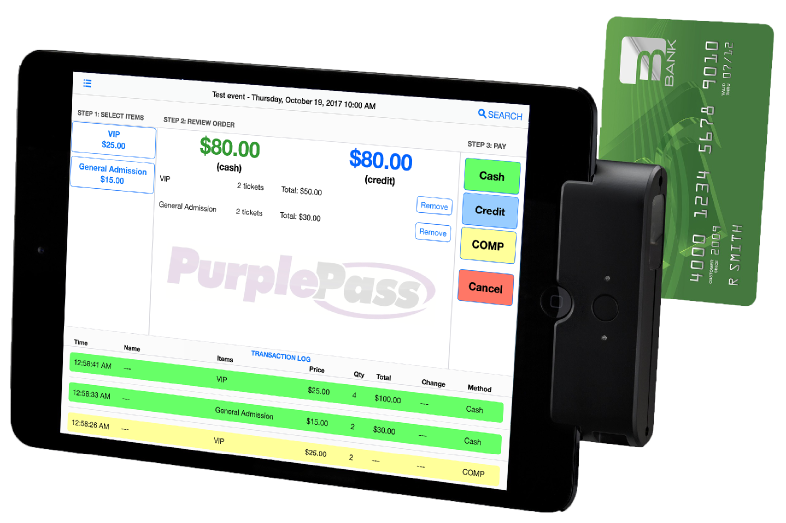 The features of our iPad POS solution are extensive. Some of the features include the ability to sell tickets/merchandise/concessions, look up orders, replace tickets, provide customer service, issue refunds, void tickets, collect on-screen signatures for credit cards, collect email addresses for marketing purposes, emailed receipts…and so on. Plug in our USB receipt printers to turn your computer or laptop into a ticket printing machine! You can print barcoded tickets and receipts on the fly using any Windows or MacOS computer. 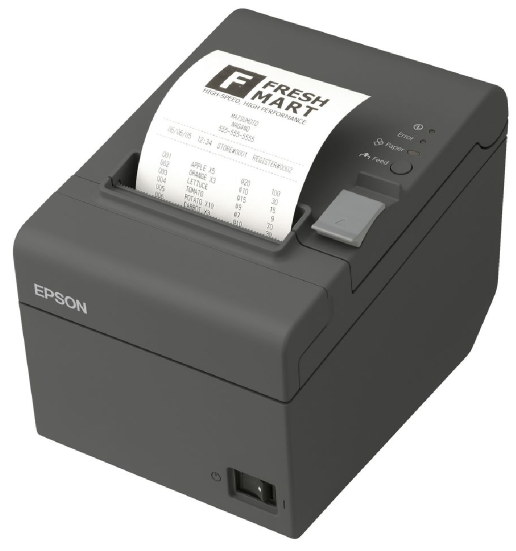 Our wireless receipt printers require no setup, just turn them on and start printing. 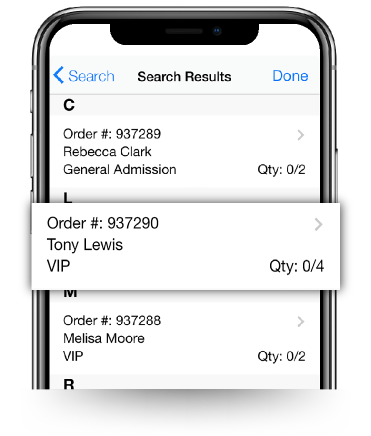 Print receipts and/or barcoded tickets on the fly for general admission events and even assigned seating events. We offer full support for all Boca printers. Print barcoded tickets for general admission or assigned seating events at the door or pre-print bulk ticket stock in your office. Sometimes you just need to be 100% sure everything keeps running no matter what. In cases like this, we offer onsite servers that will power all of your box office terminals at your gate without the need of any internet. The onsite servers will communicate with the cloud servers to synchronize data in real-time. In the unlikely event of internet failure, the onsite server will continue to power your event’s gate to allow you to sell and check in guests. Add cash drawers to your POS terminals to keep your cash nice and organized. They will automatically open when needed for cash sales or cash refunds. Fully supported for both our computer-based and iPad based mobile box office systems. Although our ticket selling mode is exceptionally fast and easy, sometimes speed is the #1 priority. We offer a merchandise mode that is designed for the ultimate in speedy sales. This solution is ideal for merchandise, food, drinks, or for running the bar at your events. Due to the versatility of our onsite solutions, it is very common to use the mobile box office terminals for handling the bar, beer/wine booths, concession or any other type of hospitality vendor. 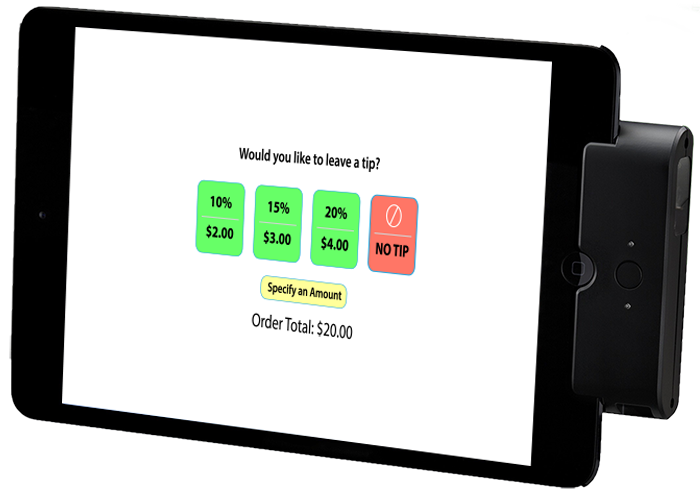 By enabling the Tips & Gratuity option, customers will be presented with a screen allowing them to leave a tip. A suggested tip of 10%, 15%, and 20% are shown along with the option to leave no tip or enter a custom amount.